This month on Building Better Communities with Transit we’re joined by Bill Sirois, Senior Manager, Transit Oriented Communities with RTD in Denver. Bill chats about the success of the transit agency’s TOD program, the project to rehabilitate the historic Union Station (and the area surrounding it), and what comes next when the current period of transit expansion comes to a close. 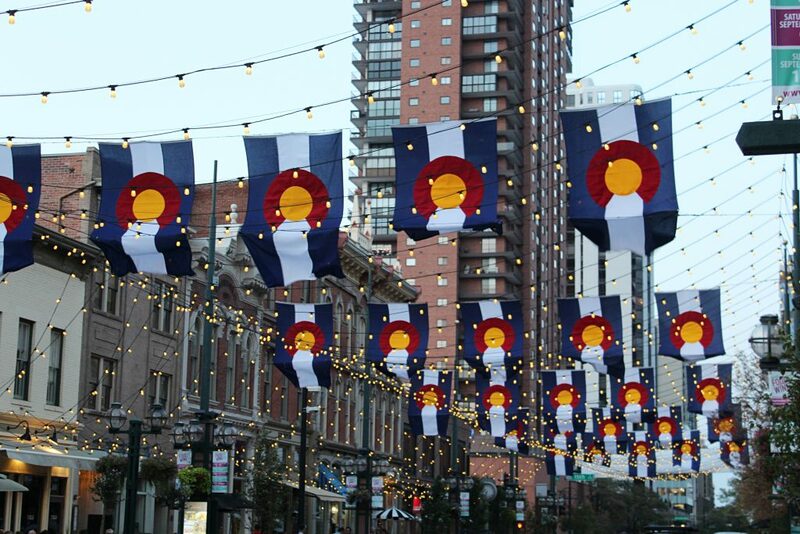 A few weeks ago, SGA brought leadership teams representing five cities to Denver to see firsthand how investing in a unique sense of place and vibrant, walkable neighborhoods is at the heart of a new economic development strategy — helping to attract new residents and jobs, support existing businesses, and benefit everyone’s quality of life.